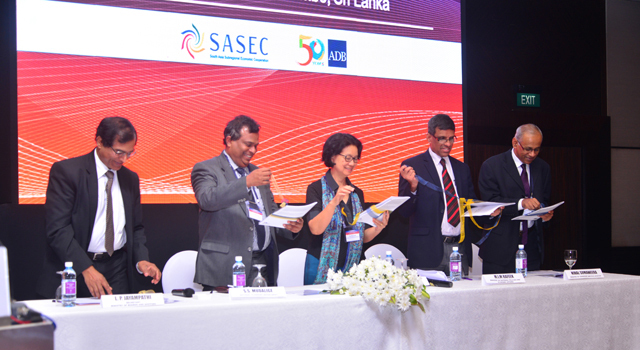 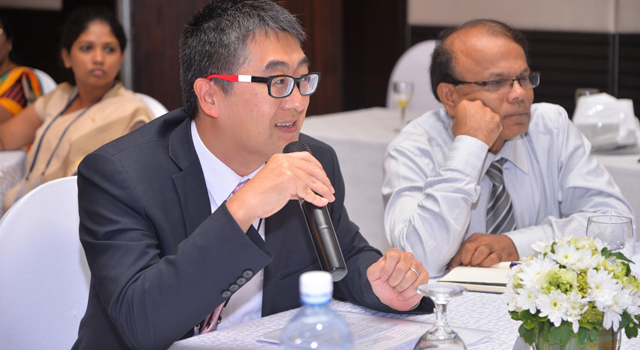 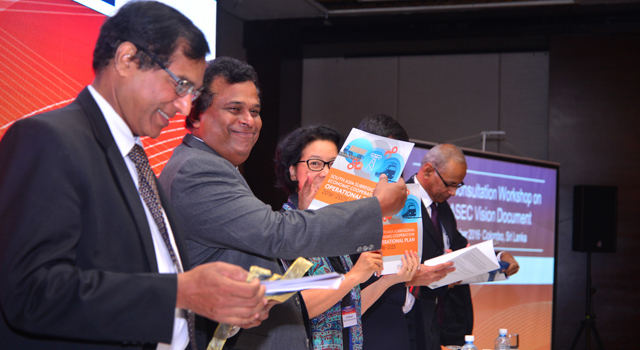 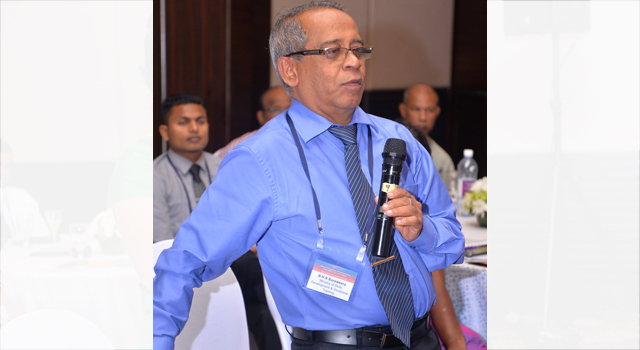 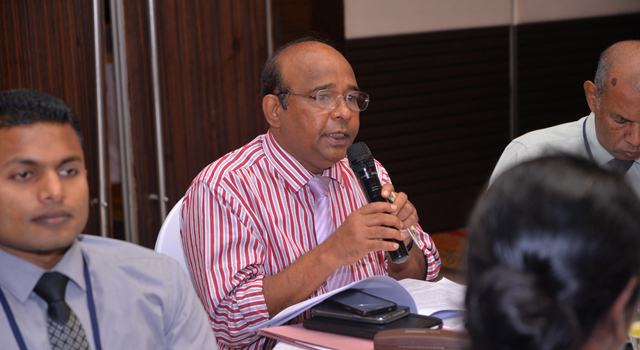 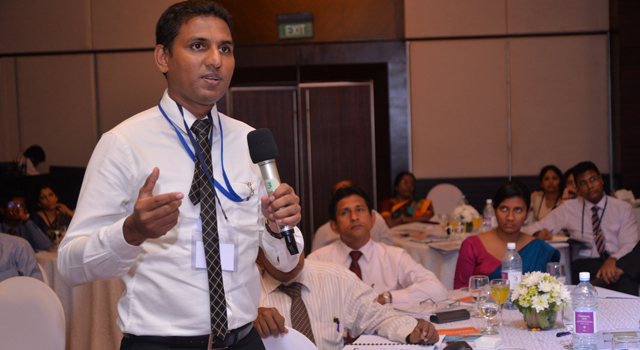 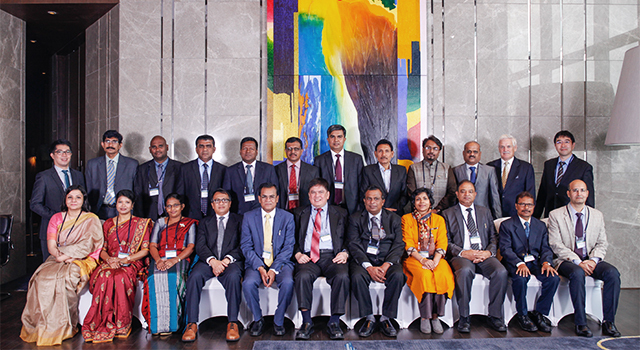 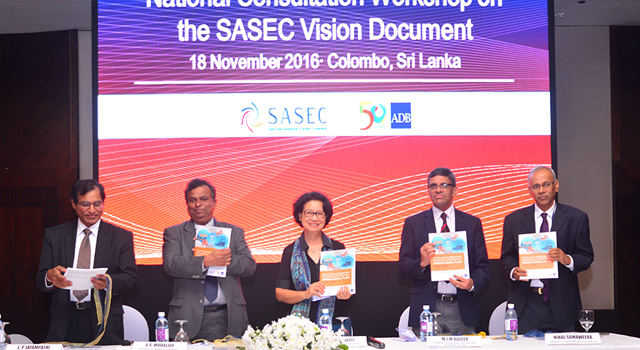 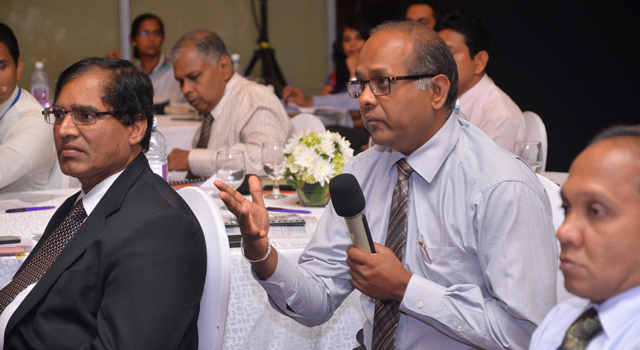 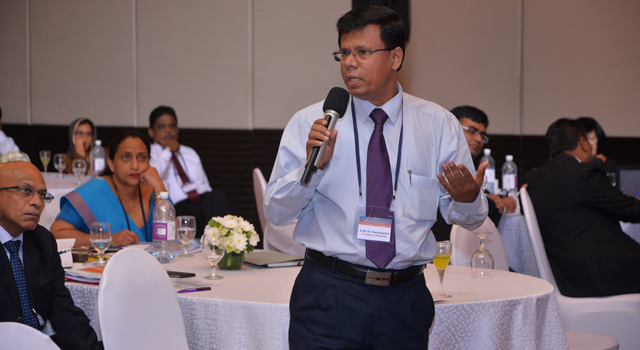 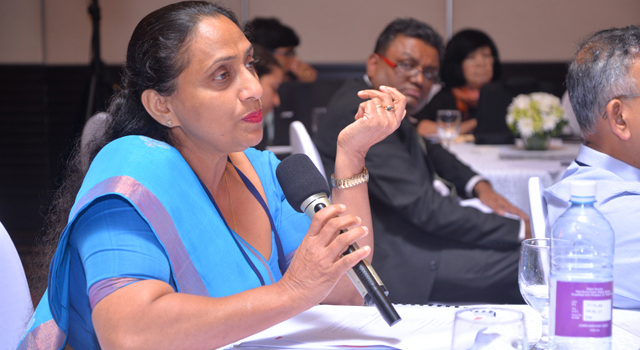 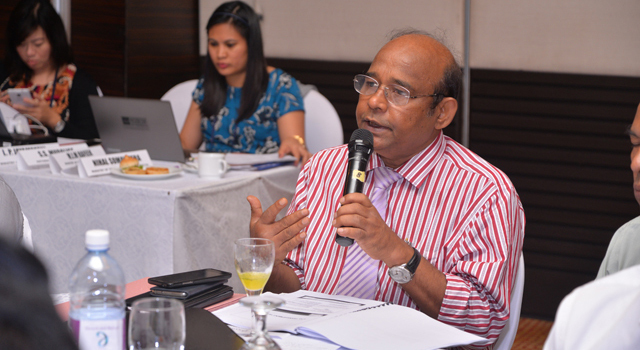 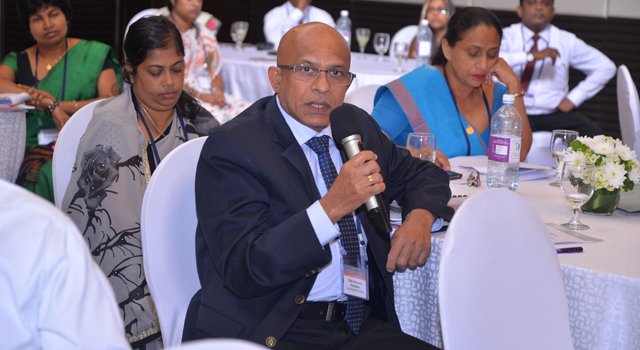 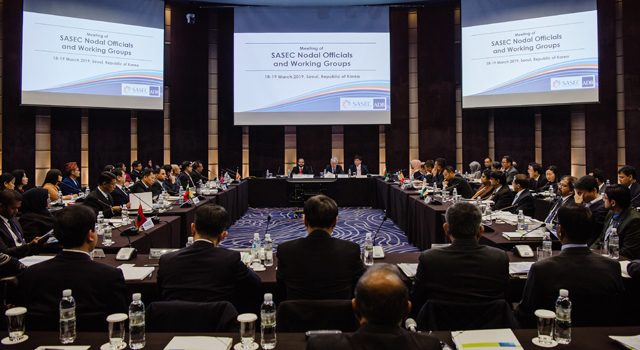 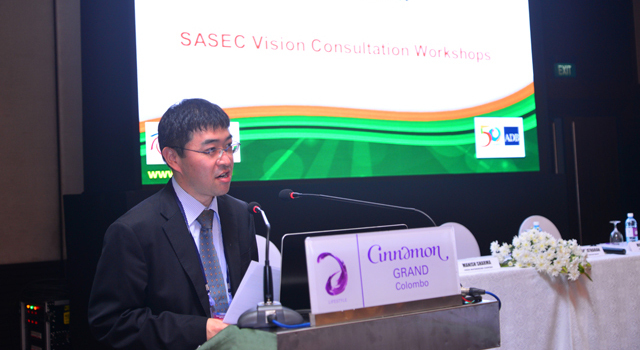 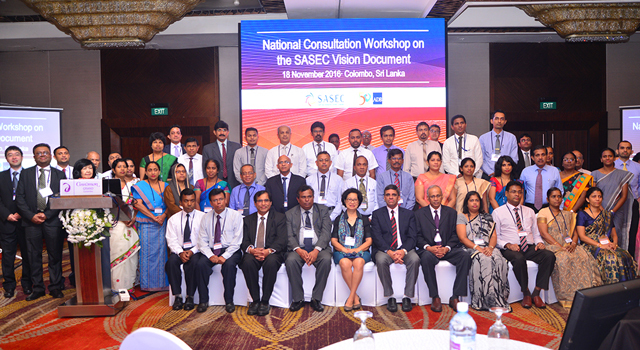 The National Consultation Workshop for the draft SASEC Vision document was held in Colombo, Sri Lanka, on 18 November 2016, hosted by the Ministry of National Policies and Economic Affairs, Sri Lanka with assistance from the SASEC Secretariat. 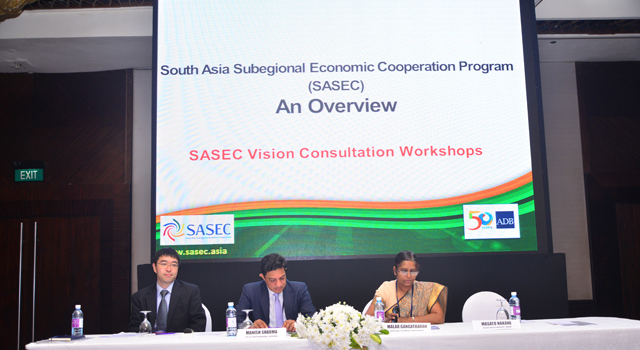 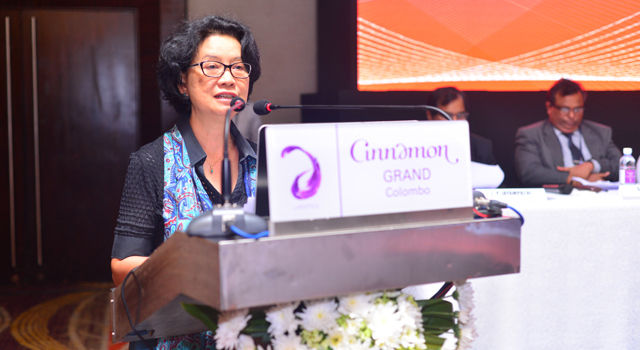 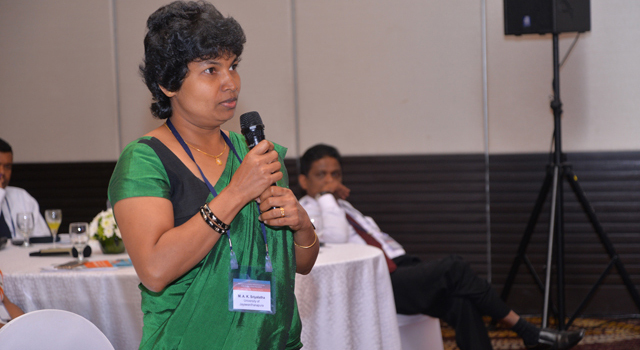 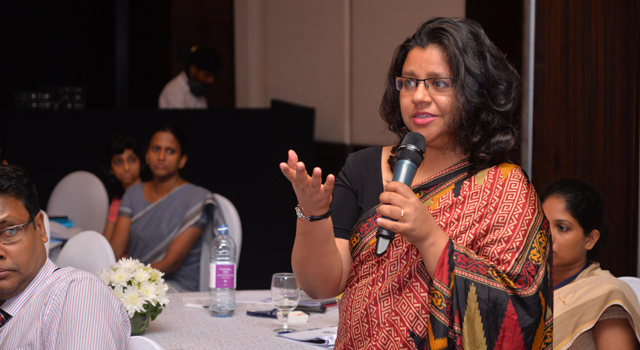 The Workshop was opened by Ms. Sri Widowati, Country Director, Asian Development Bank, Sri Lanka. 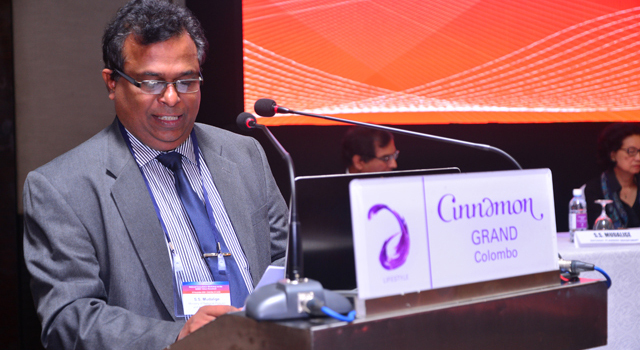 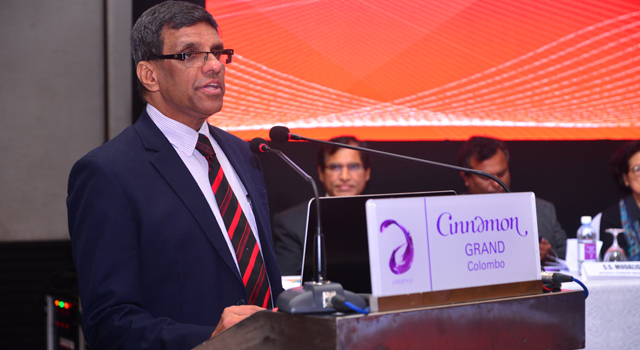 Mr. S.S. Mudalige, Director General, National Planning Department, Sri Lanka delivered the welcome address. 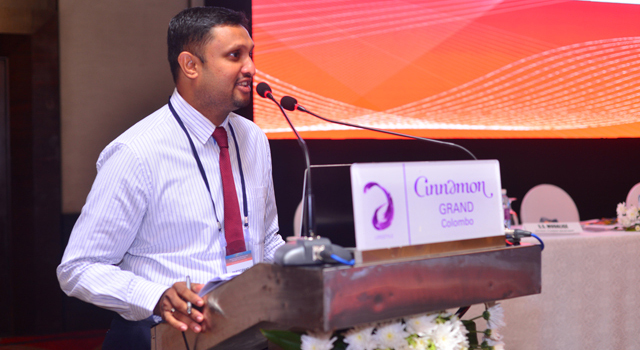 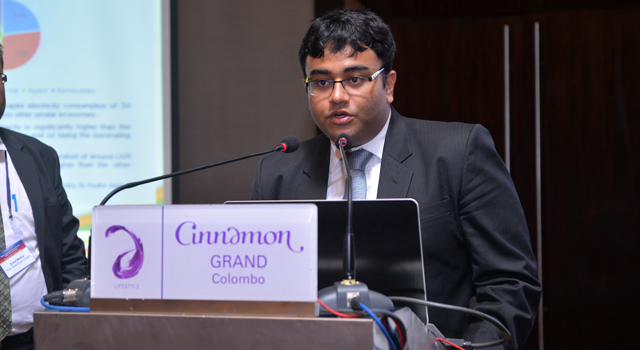 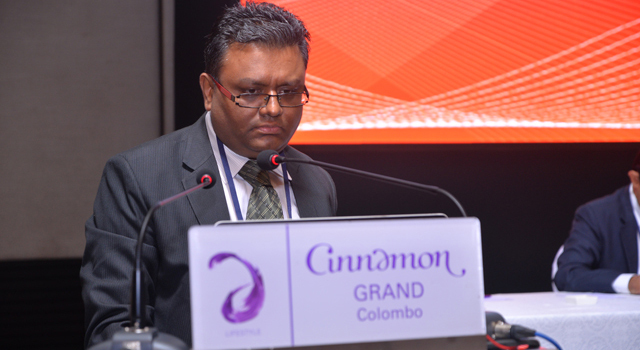 Mr. M.I.M Rafeek, Secretary, Ministry of National Policies and Economic Affairs, Sri Lanka gave the keynote address. 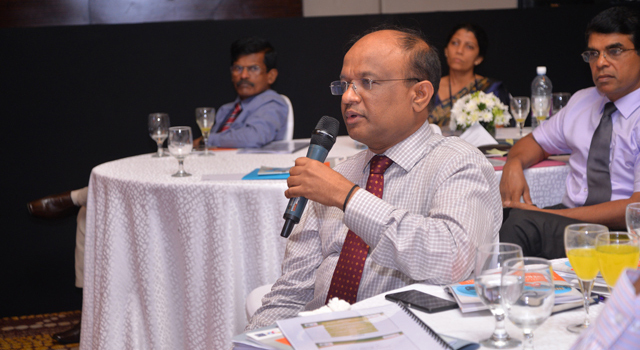 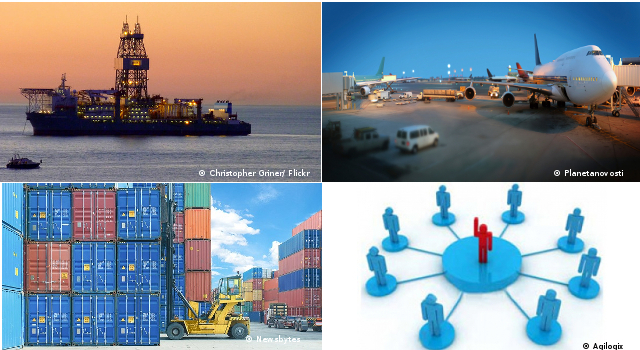 The Workshop was attended by over 40 participants, with senior officials from various government agencies, including National Policies and Economic Affairs, Transport and Civil Aviation, Boards and Shipping, National Planning Department, Customs, Trade and Investment Policy, External Resources, Trade and Investment Policy, Commerce, Tourism, Civil Aviation Authority, Sri Lanka Ports Authority, Ministry of Power and Renewable Energy, Ceylon Electricity Board, Sri Lanka Climate Fund, Export Development Board, Urban Development Authority, Labour and Trade Union Relations, Skills Development and Vocational Training. 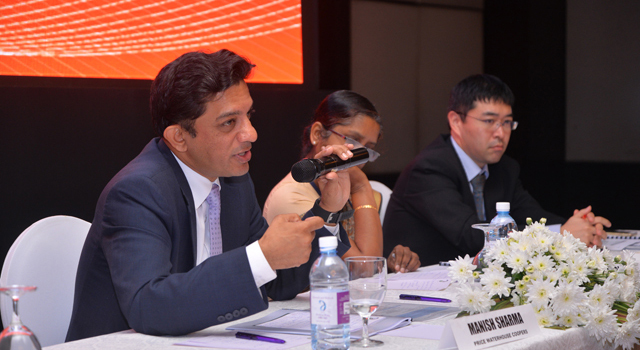 Representatives of the private sector also attended.